I usually don’t like all those advices for exercising, but I really like this one. It is because it doesn’t say anything exaggerated. They are just simple suggestions, but I feel that the real success can be accomplished with small steps. Besides, it only says you need to exercise for only 10 minutes. It can’t get better than that. This can be applied to multiple areas, but the first one that pops into my mind is the exercise task. I’m really trying to loose some weight and although I’m doing between 30 to 50 minutes of stationary bike per day, I have moments when I’m asking if I’m kinda doing enough. Today Michael Jordan is 55 years old. With five Most Valuable Player (MVP) Awards, ten All-NBA First Team designations, nine All-Defensive First Team honors, fourteen NBA All-Star Game appearances, three All-Star Game MVP Awards, ten scoring titles, three steals titles, six NBA Finals MVP Awards, and the 1988 NBA Defensive Player of the Year Award, Michael Jordan is one of the best basketball players of all times. He had gained a place in the basketball history through the way he managed to score, hence the nickname “Air Jordan”. Michael Jordan played basketball for 14 years (1985-1999)/ 15 seasons , having the best success with the Chicago Bulls. He won six titles of NBA Champion in 1991, 1992, 1993, 1996, 1997, and 1998. Along side with Scottie Pippen and Dennis Rodman, they are still my favorite basketball trio ever. Happy birthday, Michael! Thank you for what you’ve done for this sport! Did you see today the 100 meters race from London? Well, for sure it did not go as we all anticipated. In his final 100-meter race, Usain Bolt was beaten by the American Justin Gatlin. I was sad for Bolt – it was his last race. But happy for the American. Not because I live in America. No. I was happy only because it was so sad to see the American kinda being always the second, just behind Bolt. Today it was his day to shine and I think he really deserve it. Big congrats to Christian Coleman who took silver. Surprisingly, he is not as much in the news. I know that it always has been a competition between Bolt and Gatlin, but let’s give some credit to Christian Coleman too. He is only 21 and has a full career in front of him. I will say it, for the majority (who forgot) – Good job, man! Excellent accomplishment! 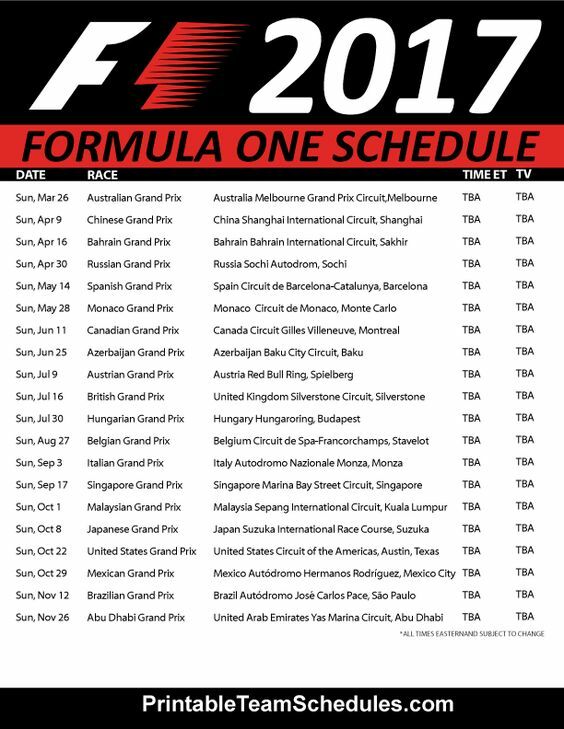 2017 Formula One season starts in a few hours. I’m still a big Mercedes fan…and I still don’t cheer for Ferrari.